Spain is a wonderful country. And particularly, Andalusia, its southern region, has a charm and beauty difficult to find anywhere in the world. Unfortunately, like in many other parts of the globe, the political class does not share these positive features. 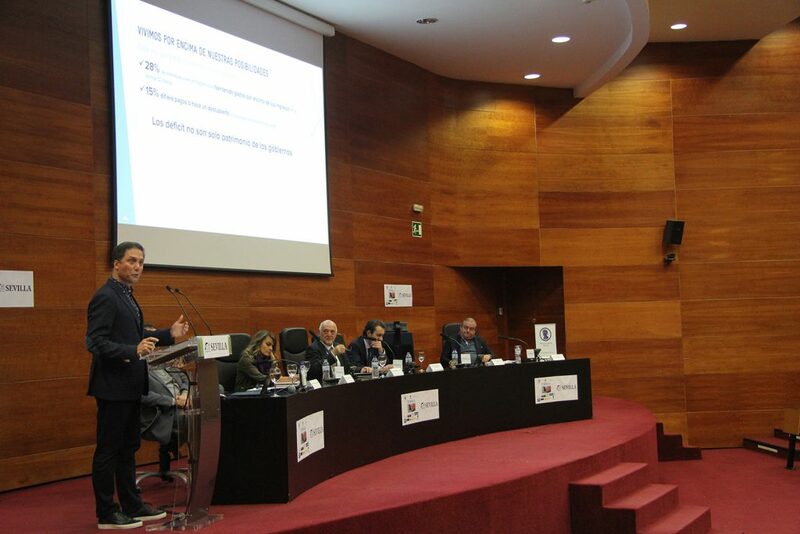 Thus, the Free Market Road Show event in Seville aimed to discuss not only the political challenges freedom faces in Europe but also specific Spanish issues. The first panel was titled “Is Europe moving towards Socialism or Freedom?” and was comprised by Gloria Álvarez (Guatemala), Federico N. Fernández (Argentina), Miguel Belloso, Javier Benegas, and Luis Iglesias (all from Spain). 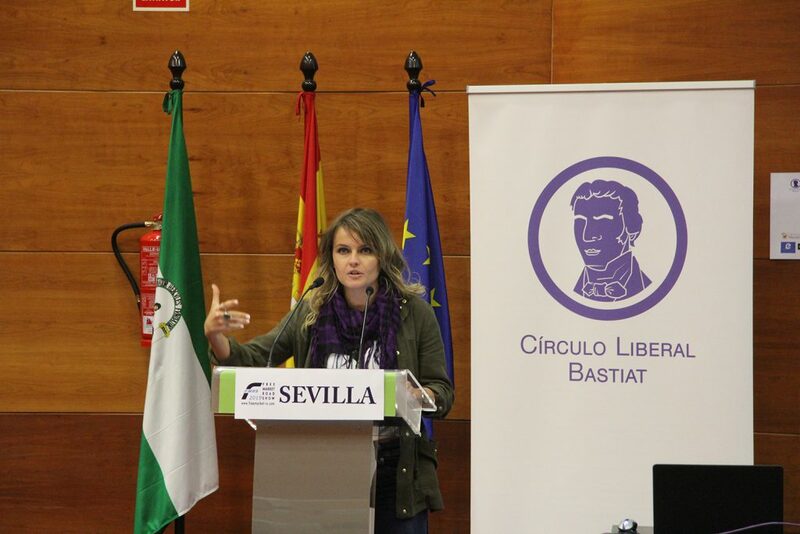 Ms. Álvarez was asked to give a speech on how people from Latin America perceive socialism in Europe. She explained that in Latin American countries many people still believe that socialism has worked perfectly well in Scandinavia and that it has failed in their own countries due to corruption. According to Ms. Álvarez, this entails a double error. On the one hand, it presents an absolutely distorted view of “socialism” in countries like Sweden. On the other, it fails to understand that Latin American cleptocracy has a lot to do with with socialism and big governments. In the second panel titled “Immigration, feminism, Islam, media, nationalism…the challenges to Liberty,” there were several highlights. 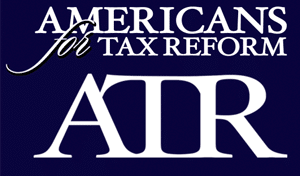 Cristina Losada spoke on another difficult issue: immigration. In her talk “Neither walls nor open borders” she highlighted the shortcomings of these positions and explained that mass migration can be destabilizing to certain societies and should be dealt with a rational approach instead of screaming epithets to those who express concerns. 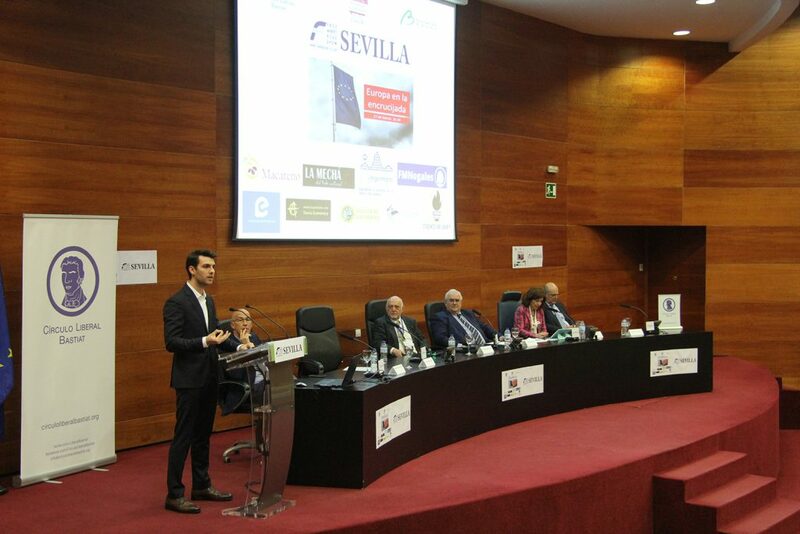 You can revisit our whole FMRS event in Seville on this link and watch the two full panels.